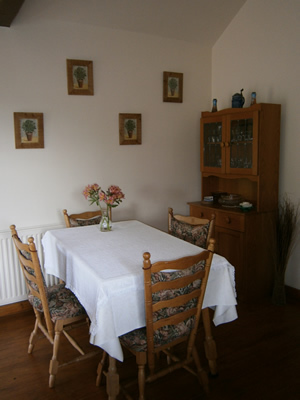 ALL YEAR ROUND HOLIDAYS, JUST A FEW DAYS BREAK OR A STOP OVER BETWEEN MOVING HOUSE. ALL CAN BE ACCOMMODATED. MANOR FARM HOUSE LUXURY ANNEX is an ideal Business Stop: close to HARWELL - DIDCOT - MILTON TRADING ESTATE- WANTAGE, the A34 and M4. 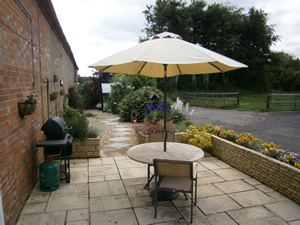 AT THE PUMP HOUSE WE ACCOMMODATE ON A FLEXIBLE BASIS TO SUIT YOU. If you are looking for PEACE AND TRANQUILITY, REST AND RECOUPERATION, WALKING, BIRDWATCHING - we have it all. 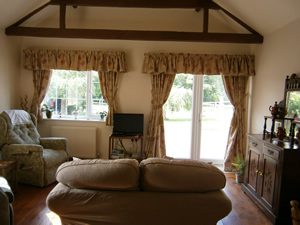 WE ARE ALSO AN IDEAL BASE FOR HOLIDAYS WITH YOUR OWN HORSE. 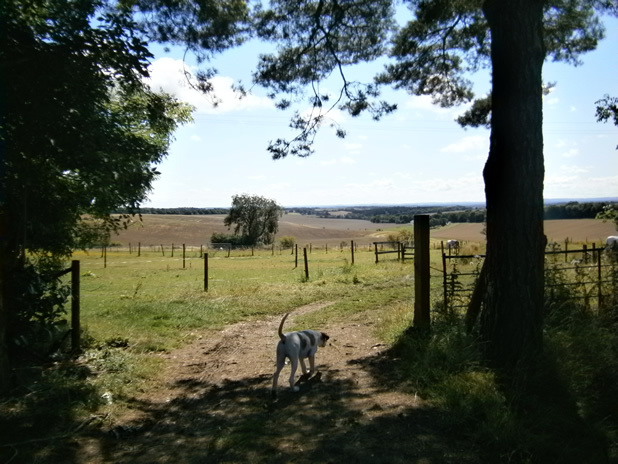 THE RIDGEWAY TRAIL AND MANY MILES OF BRIDLEWAYS ACROSS BEAUTIFUL COUNTRYSIDE, CLOSE BY. ALL WITH BREATHTAKING VIEWS. 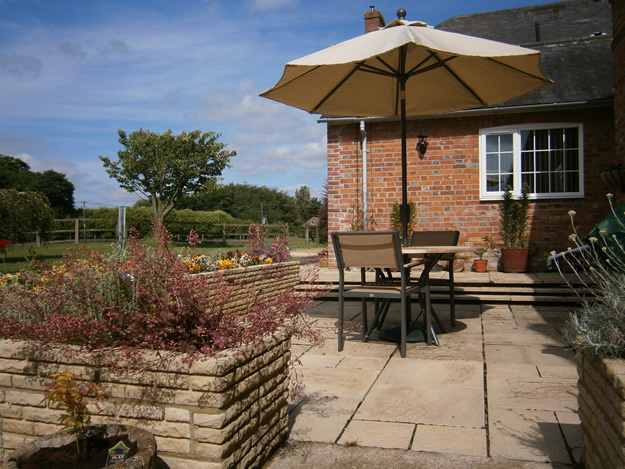 MANOR FARM is a working farm, run with wildlife and the environment as a No.1 consideration. 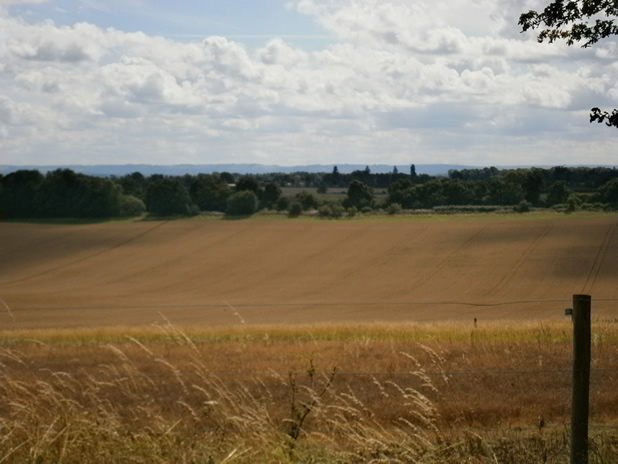 We are the HIGHEST VILLAGE in BERKSHIRE yet only ½ mile from the OXFORDSHIRE border. THERE ARE MANY ENDANGERED BIRD SPIECEIES TO BE SEEN ON THE FARM WHICH ARE INCREASING IN NUMBERS EACH YEAR. TO QUOTE THE SONG "OUR HILLS ARE ALIVE WITH THE SOUND OF BIRD MUSIC"
SOUTHERLY VIEWS STRETCH TO WATERSHIP DOWN OFFERING MILES OF OFF-ROAD WALKING AND HACKING. 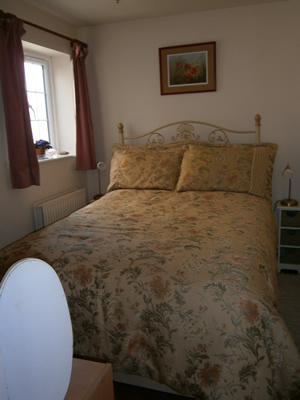 Self Contained 1 bed, shower/wet room, kitchen/diner living room with sofa-bed option. Inc: central heating patio and garden: Off road parking. Approx. 4 miles from the A34: the highest village on the Oxfordshire/Berkshire boarder. 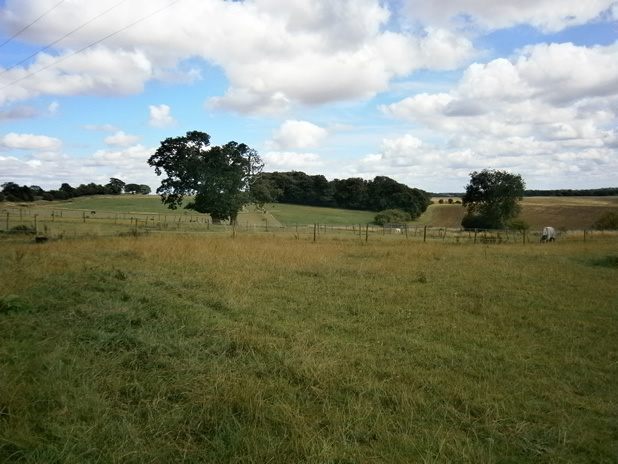 The Annex offers Peace and Tranquility to: Walkers: Bird Watchers: Historians: or those needing to Unwind and Relax; Our Conservation farm offers access to wildlife habitats including nectar meadows, Downland bird and wildlife walks, with dramatic views to the south. 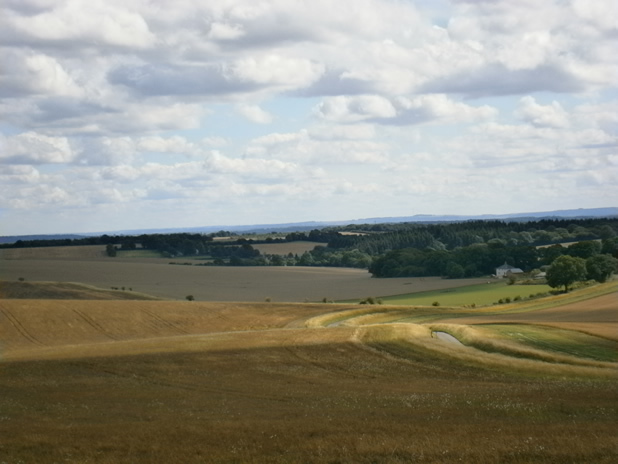 The Ridgeway is only a 20 minute walk away. Historic Wantage Market Town 4 miles. Didcot Steam Rail Centre: Abingdon on Thames: Museums Colleges and The Spires of Oxford all within 20 miles. White Horse Hill, with its outstanding views and Archeological importance, nearby. Dog Friendly : available All Year.